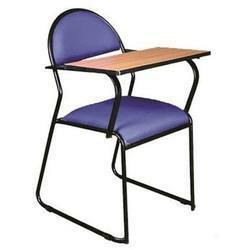 We are a leading Manufacturer of training chair from New Delhi, India. We are leading supplier of Training Chair. Looking for Training Chair ?